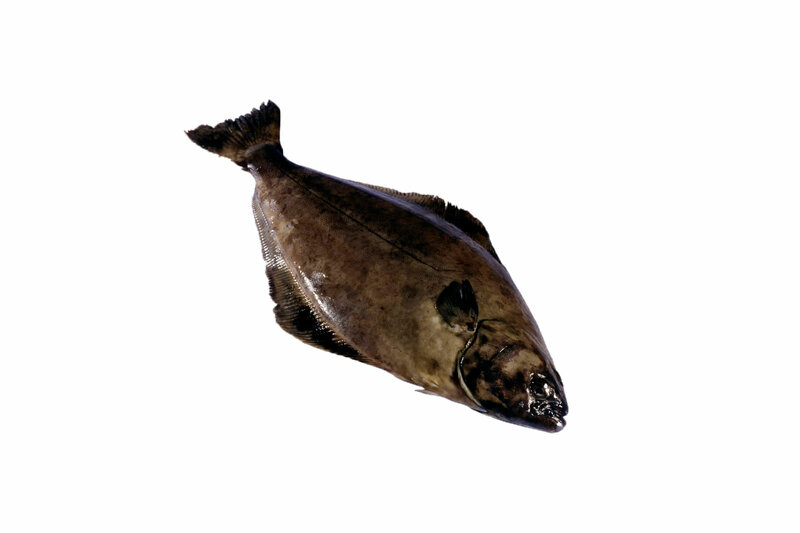 The Atlantic halibut is a demersal fish living on or near sand, gravel or clay bottoms at depths of between 50 and 2000 m. The native habitat of the Atlantic halibut is the temperate and arctic waters of northern Atlantic, from Labrador and Greenland to Iceland, the Barents Sea and as far south as the Bay of Biscay and Virginia. .
© 2017 All rights reserved, SN seafood AS. Designed and developed by MAXWORK AS.